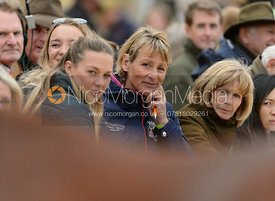 Mary Elizabeth King MBE (née Thomson, born 8 June 1961) has represented Great Britain at six Olympics from 1992 to 2012, winning team silver in 2004 and 2012, and team bronze in 2008. 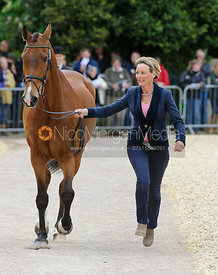 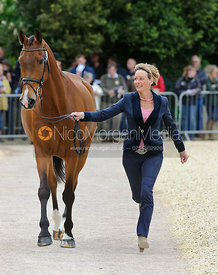 At the World Equestrian Games, she won team gold in 1994 and 2010, and team silver in 2006. 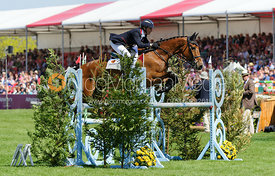 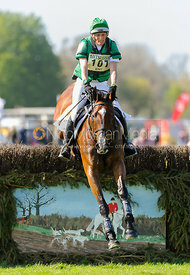 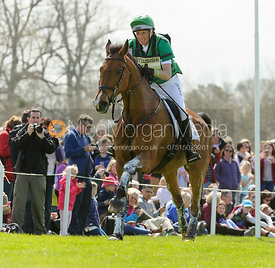 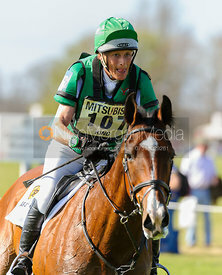 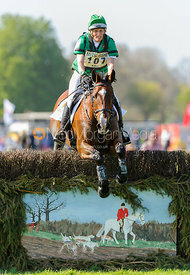 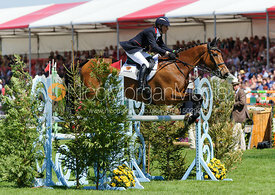 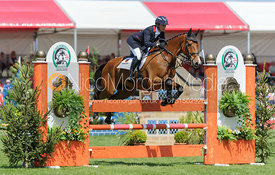 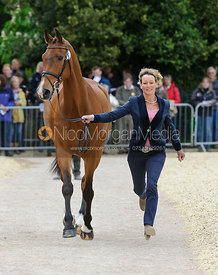 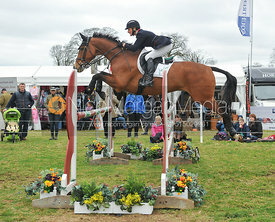 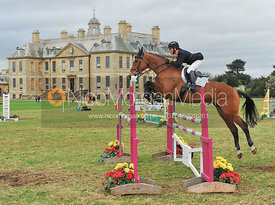 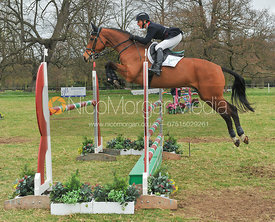 She has also won four team golds and one team bronze medal at the European Eventing Championships. 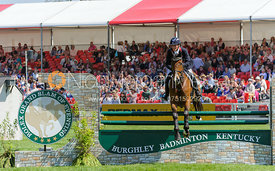 King's individual honours include European bronze in 1995 and European Silver in 2007. 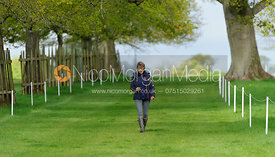 She is a four-time British Open Champion (1990, 1991, 1996 and 2007). 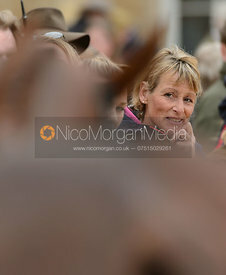 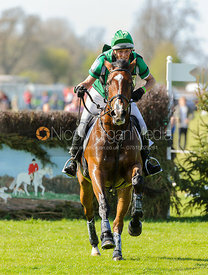 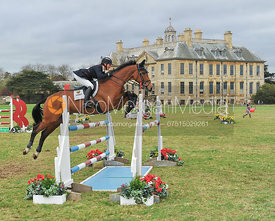 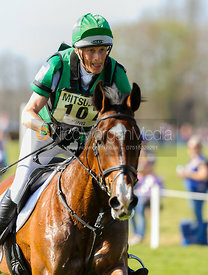 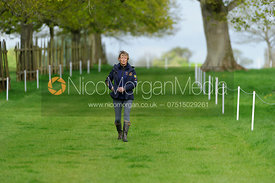 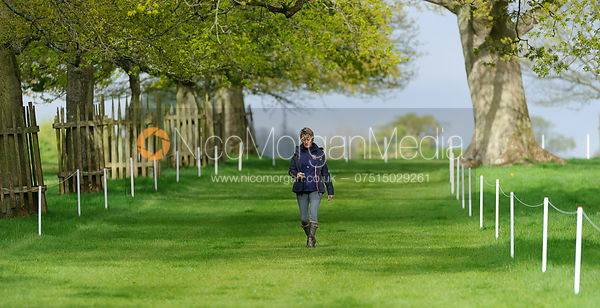 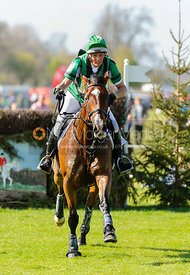 She won the CCI four star Badminton Horse Trials in 1992 and 2000, the CCI four star Burghley Horse Trials in 1996, and the CCI four star Rolex Kentucky with her homebred mare King`s Temptress in 2011. 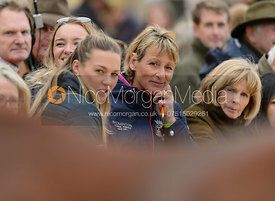 Mary King went to her first Badminton in 1985, finishing in seventh place with Diver`s Rock, and finally won the event in 1992 with her horse, King William. 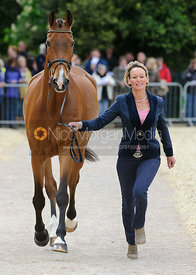 She later won the event again in 2000 with Star Appeal. 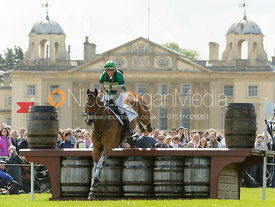 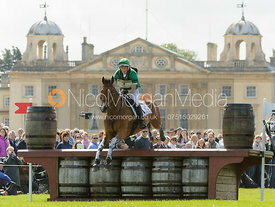 Mary also won Burghley Horse Trials with Star Appeal in 1996. 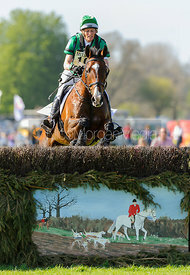 In 2011 Mary became the first rider to win Kentucky 4* with a homebred horse, Kings Temptress.